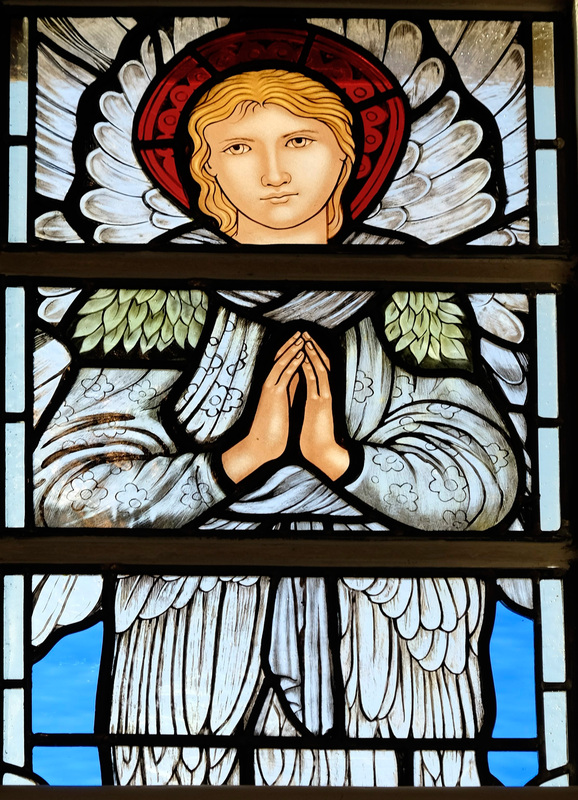 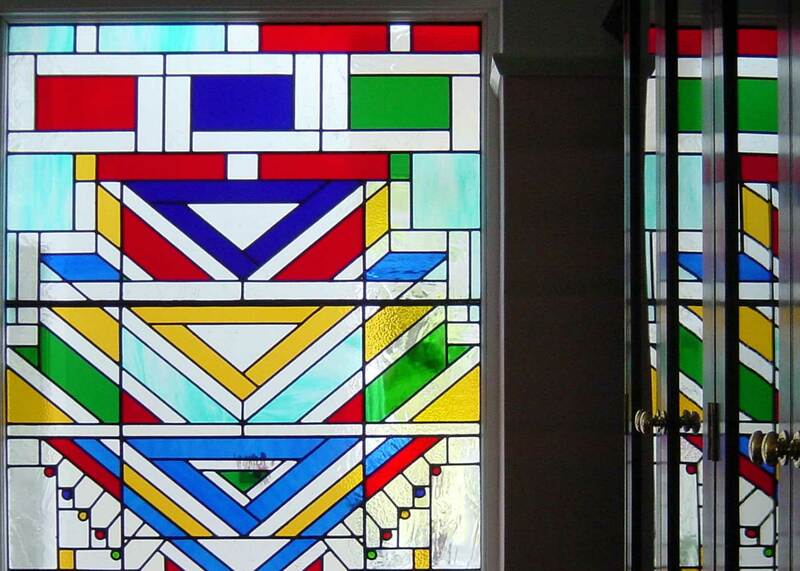 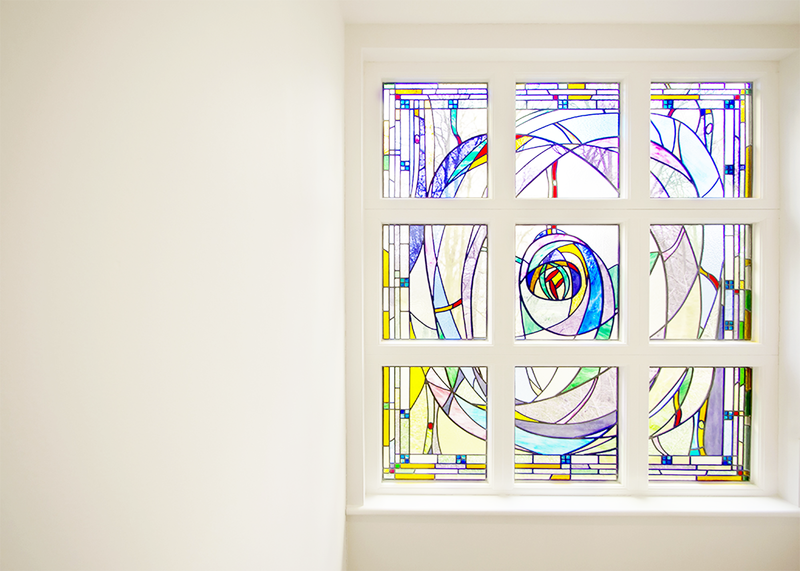 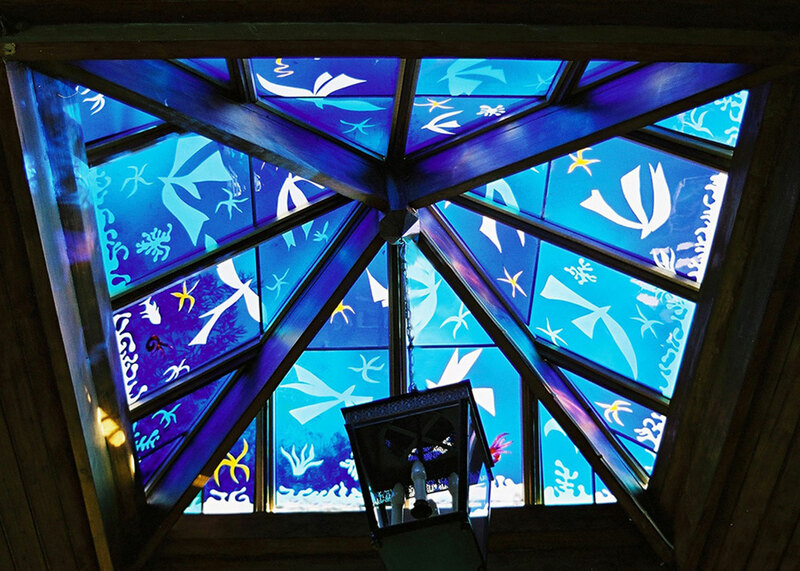 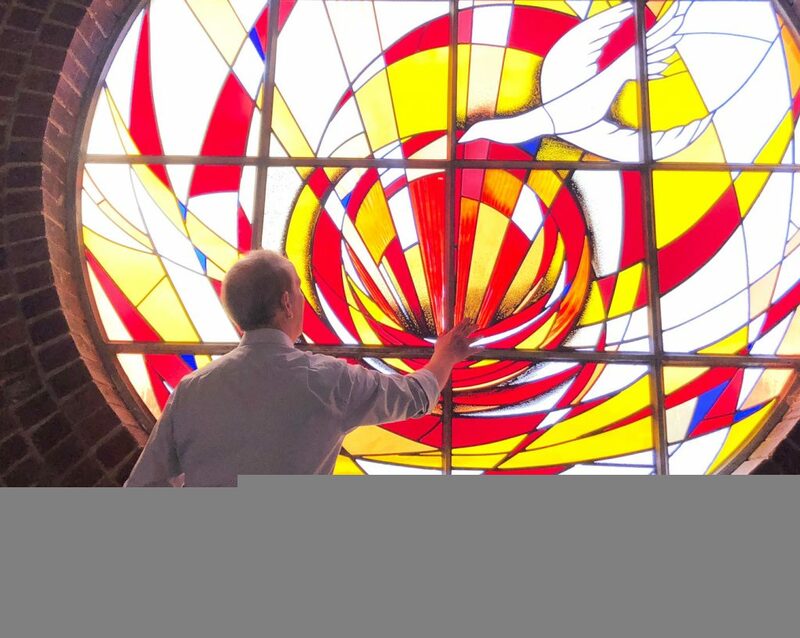 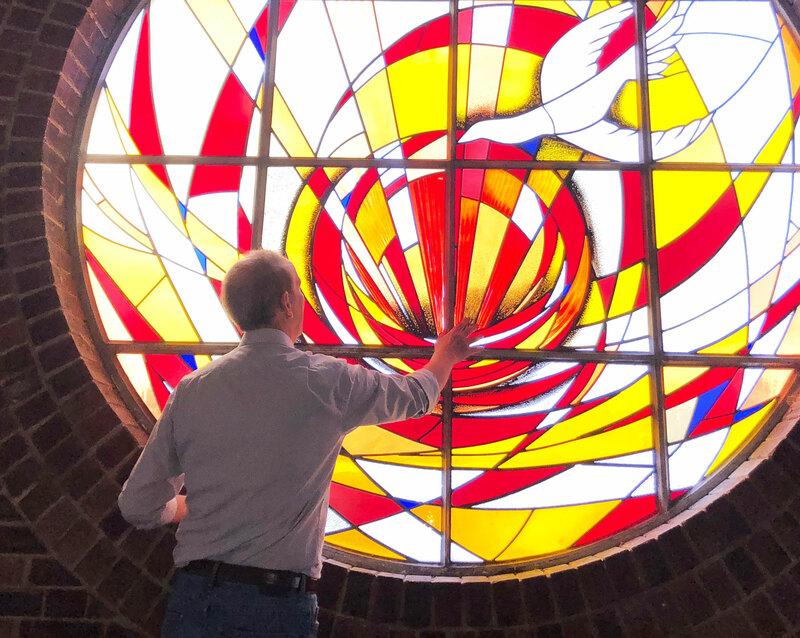 Neil Ireson specialises in the creation of inspirational stained glass to commission. 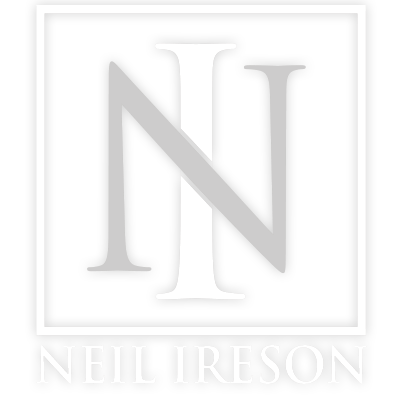 Neil studied Fine Art (Painting) at The Central School of Art in London, where he also studied stained glass under Patrick Reyntiens OBE, followed by a MA in the History of Art at London University. 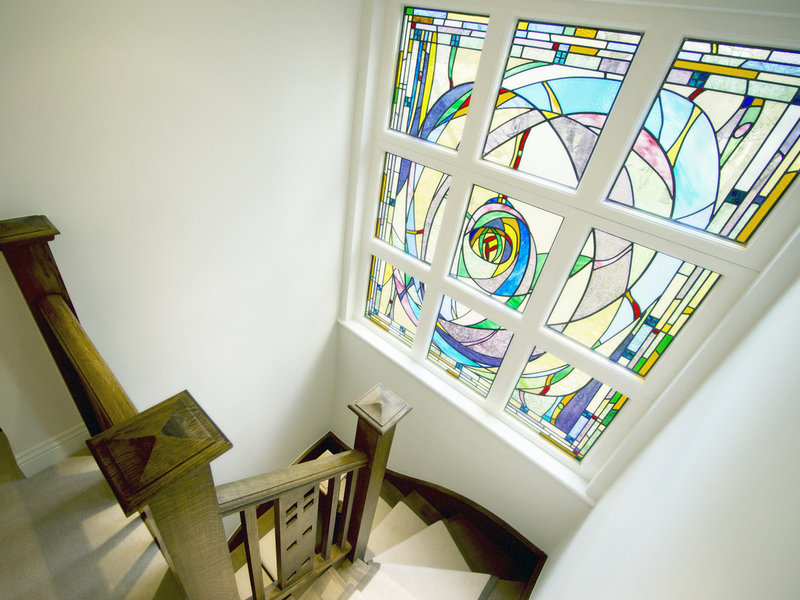 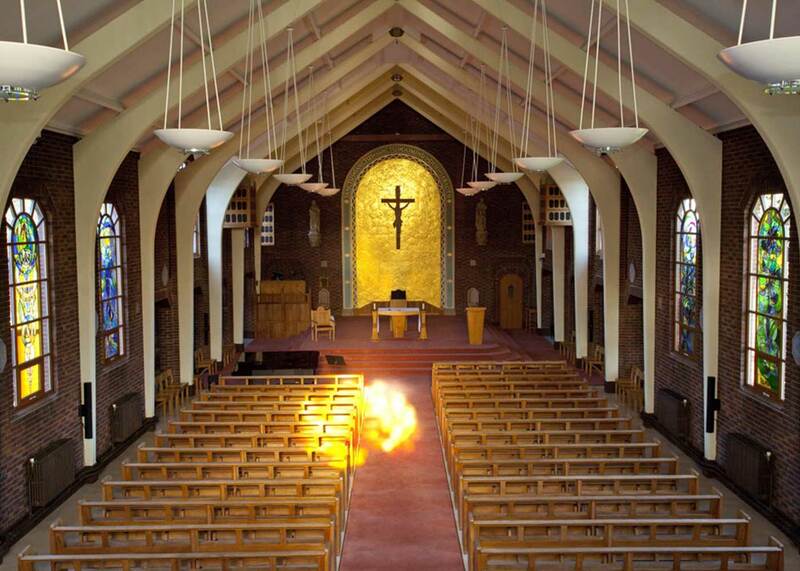 With more than 35 years experience, Neil has established a significant reputation both in the UK and abroad for creating imaginative and beautiful artworks within a range of diverse projects in residential, commercial and ecclesiastical environments.